KAZ Early Learning Centre continues to improve their policies and keep families and staff informed. Each of our policies are available on request. Families have the opportunity and are encouraged to contact us to offer feedback on any of our policies. Our programs are focused towards building each child's self esteem by providing a safe, caring and supportive environment and to promote the social, emotional, physical, creative and cognitive development of each child. 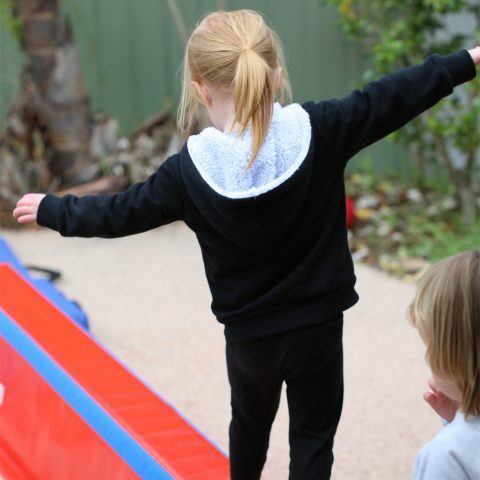 KAZ Early Learning Centre will develop an “emergent curriculum” approach for your child which takes advantage of a child’s natural curiosity and motivations to learn. Experiences are mainly child-initiated meaning children are able to choose from a range of experiences and to follow their own interests. Materials and experiences that are provided are mostly open ended, enabling children to develop creativity, problem solving skills and to construct their own knowledge. Individual children’s questions, investigations, known and developing interests, personal life experiences, family events and heritage. Special occasions and current events occurring in the local and wider community. Interests of staff, families and members of the community. Topics identified by adults as valuable to the young child’s development. 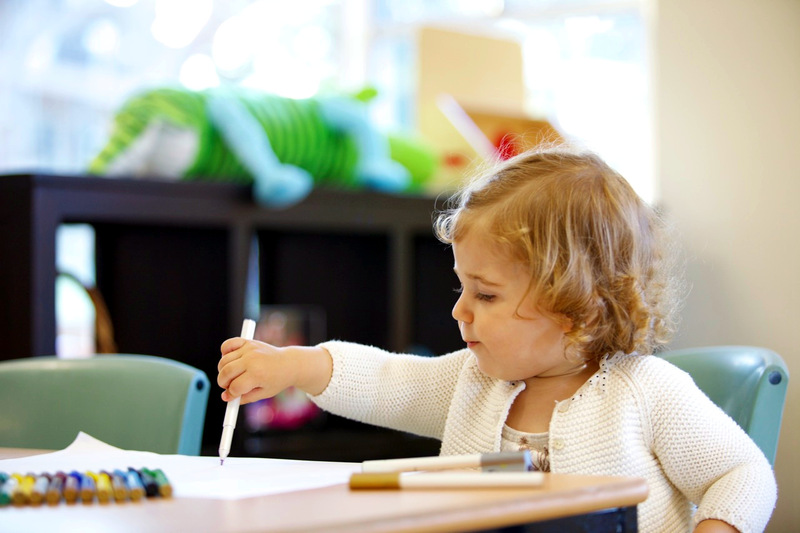 The preschool program in place at our Service is designed to stimulate children’s thinking, communicating, investigating, exploring and problem solving skills. 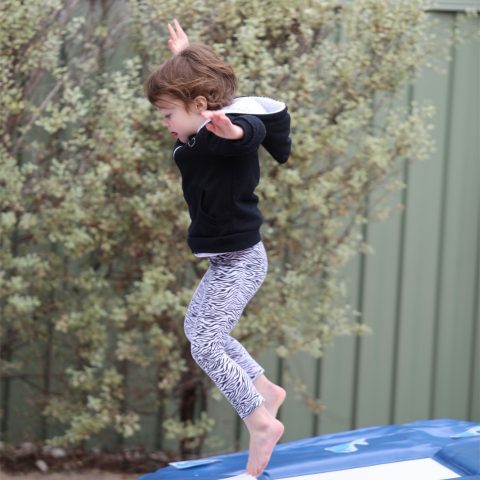 The children are positively encouraged to participate in physical experiences and develop good health and safety habits. 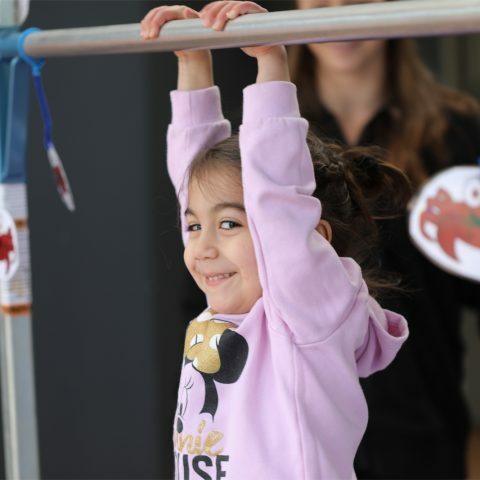 The program is inclusive of play-based group and individual activities that assist children to learn how to interact positively with other children and to recognise and accept their own feeling and feelings of others. The program also has a strong focus on supporting and developing children’s early language, literacy and numeracy skills. Meals are planned and prepared according to the ‘Nutritional Checklist for Menu Planning’ (Caring for Children Birth to 5 years 2014, Section 3) and follow the recommendations outlined in the Australian Government Get Up & Grow Healthy Eating and Physical Activity Guidelines for Early Childhood Settings to ensure that children receive the required recommended daily intake for children in care. Foods of low nutritional value are minimised, including food high in fat, and sugar or highly processed. Our menu planning ensures the maximum use of fresh products and ingredients. Children with special dietary needs (such as allergies / intolerances, vegetarian diets and cultural / religious beliefs) are provided with alternative meals. We encourage meal times to be social occasions, with staff and children eating together and ensuring appropriate interaction. Staff members encourage good eating habits and appreciation of food by talking to the children about their food while they are eating. Staff members also assist children who require help when eating. Food awareness and health and nutrition activities are included in our teaching program. For example the discussion of the basis and origin of different foods and food tasting experiences. Children are also encouraged, where appropriate, to participate in hands on experience in food preparation. We believe that early childhood is the starting point from which children can develop lifelong practices to ensure the respect and protection of not only our environment but also each other. We encourage children to become actively involved in sustainable practices every day, and believe this will in turn instill a sense of belonging to and love of the natural environment. Our curriculum explores ways of being connected to the land; gardens, animals, growing our own food, responsible use of water and energy, minimising waste, recycling, and environmental health – reducing chemical use. 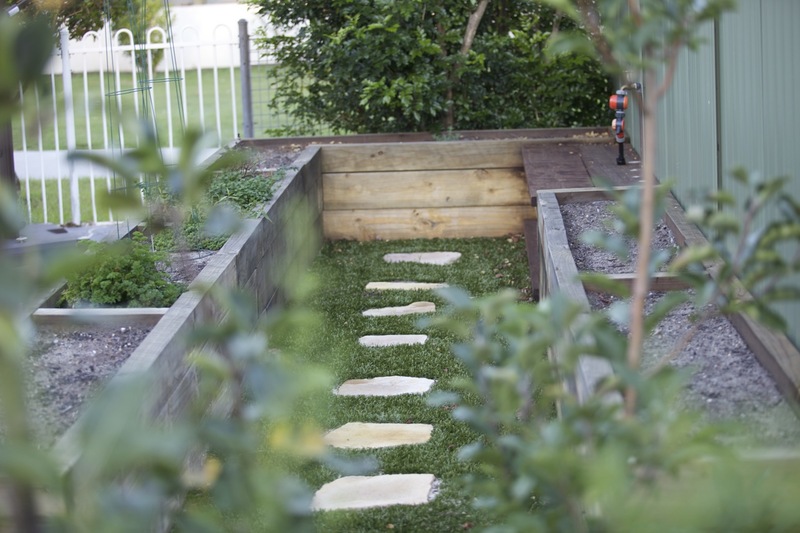 Our Service has a community garden, families are welcome to come to our Service at any time to contribute to the garden or to collect produce grown. By educating children about sustainability at the Service, we hope that the children become motivated to continue to carry out these practices at home in order to conserve and preserve our valuable resources for future generations. 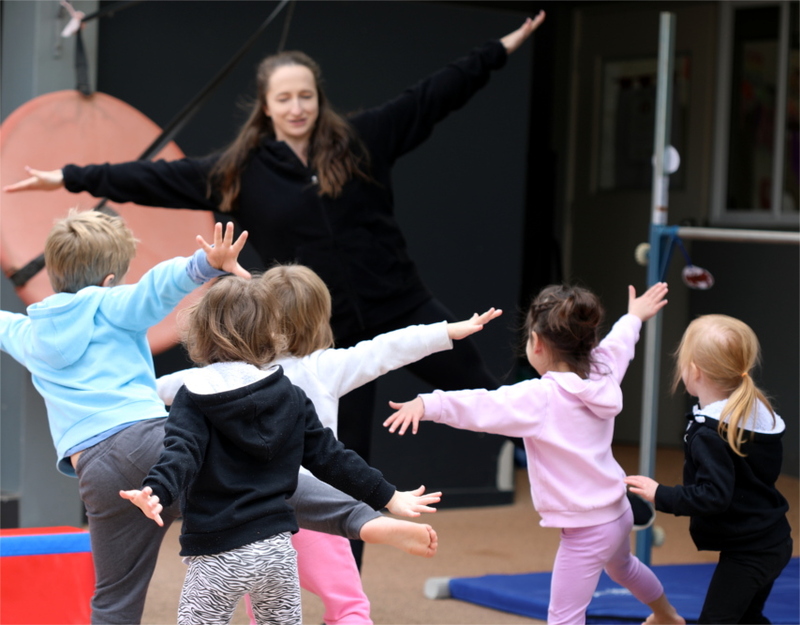 Aimee Barry-Davies will be coordinating and designing this program based on Gymnastics NSW Kinder Gym requirements. Aimee has been involved with gymnastics for over 20 years with 11 years coaching experience. Aimee has coached preschool children up to adults ranging in ability from beginner to world class. Aimee currently holds an Advanced Acrobatic Gymnastic and Kinder Gym qualification.